Air sealing your home has many benefits. 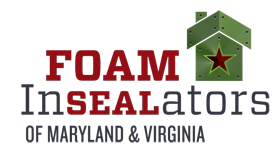 If you're wondering if sealing air leaks is worth the investment, here are six reasons to air seal your home. 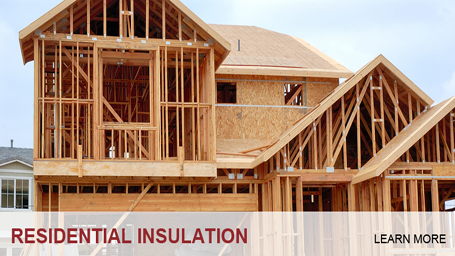 Air sealing helps keep the heated or cooled air inside your home. This translates into greater efficiency and lower utility bills. Because more of your conditioned air will stay inside your home and drafts will be reduced after air sealing, your home temperature will remain more consistent and your family will be more comfortable. 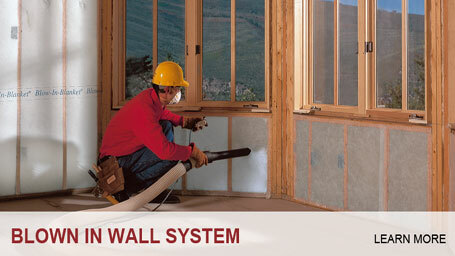 Air sealing helps prevent the air inside your home from becoming contaminated with pollutants and allergens. 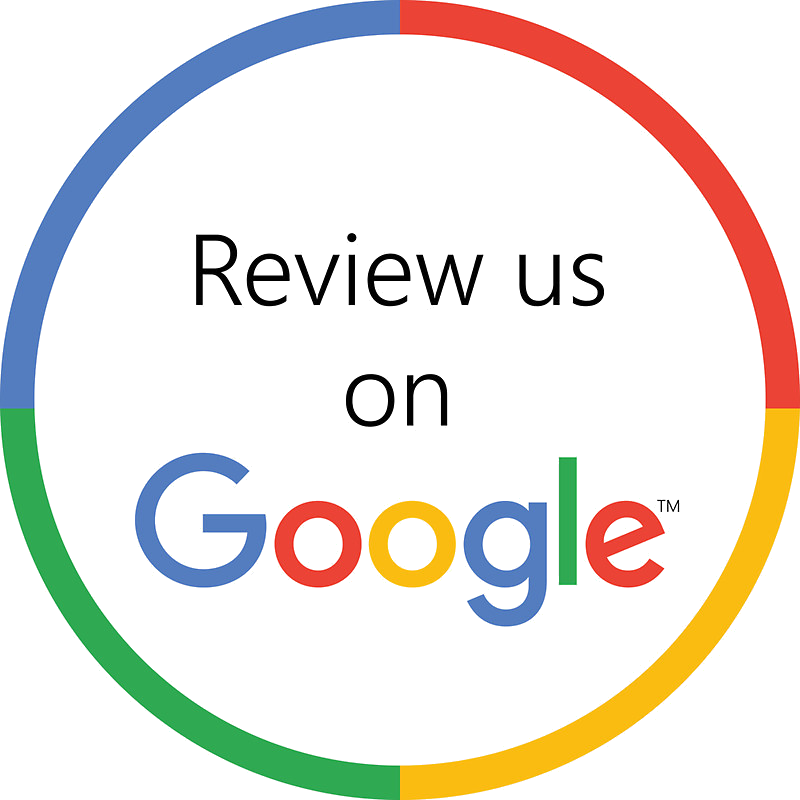 Air sealing helps keep your attic and crawl space dry which decreases the likelihood of mold, water damage and pest invasion. 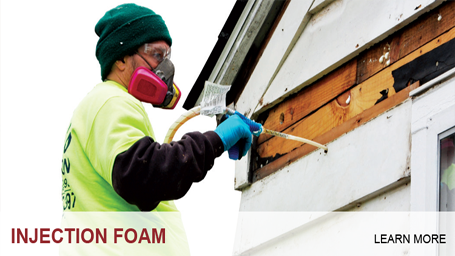 Pollutants and mold spores in the air can cause damage to the foundation of your home. 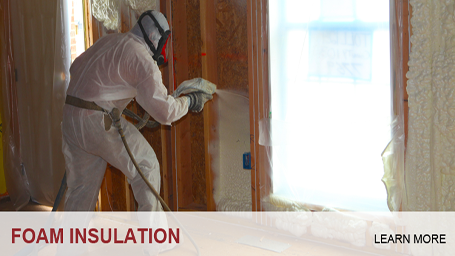 Air sealing your home will help prevent these pollutant particles from entering your crawl space and attic. Air sealing is a relatively inexpensive home upgrade and can start saving you money right away. It will also provide your family with peace of mind.